This is going to be a challenge because I'm going to be a little busy this week, but at the same time I really want to read these books! 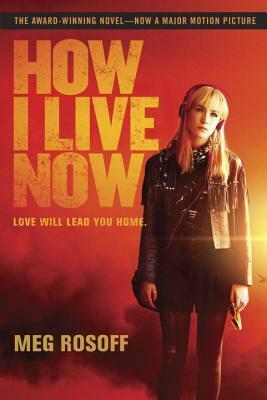 The first book that I'm planning on reading and that I chose for the color Orange and Yellow is "How I Live Now" by Meg Rossof. I first heard about this on one of Ariel Bisset's videos and if I remember correctly, she liked or loved it. I can't wait to read this short book and I really have high expectations on this one I hope it won't disappoint me. I chose this book for the color BLUE! 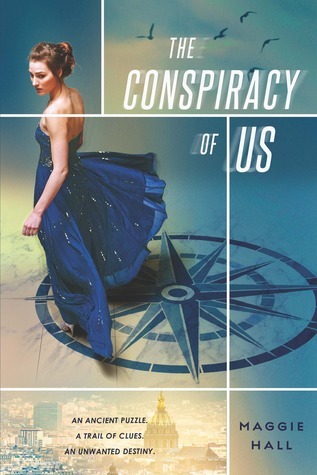 The Conspiracy Of Us by Maggie Hall was given to me by my lovely friend Tamara on my 18th birthday last month. I never heard about this book before, but I looked it up on GR and it doesn't really have a high rating. However, I want to read it and judge after. I haven't read any of Susane Colasanti's works, so when I found this at the library I didn't hesitate to pick it up. It looks like a very interesting love triangle and I can't wait to finally read it. This book is for the color Purple. 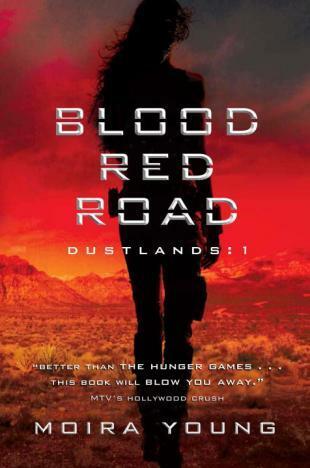 Blood Red Road by Moira Young for the color RED. I picked this up along with Something Like Fate at the library because like I said, I never read anything by Susane Colasanti and I think it's about time to finally start reading her books. I chose this book for the color Green. updated on my daily reading.